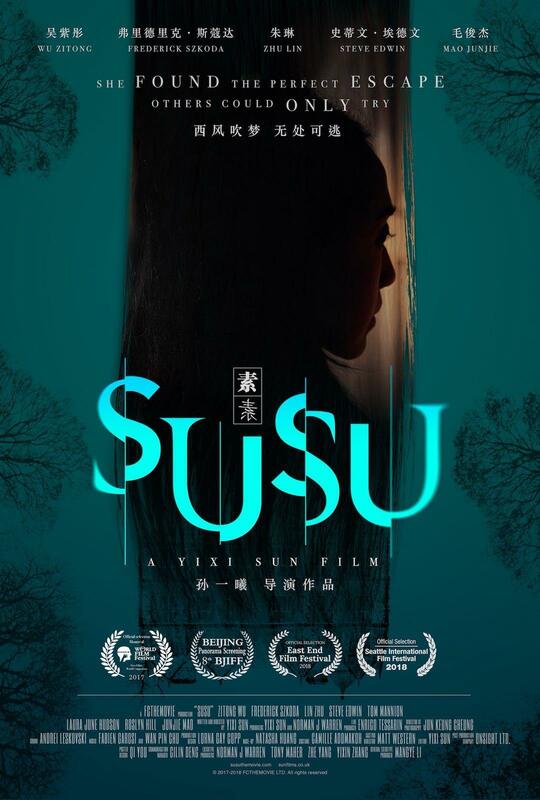 Susu is a psychological thriller, recounting a story of two Chinese student jewellery designers, Qi’an and Aimo, who take a film translation job at a secluded, old English mansion. There they discover gruesome family secrets and learn about the traumatised past of the Kunqu opera star Susu. They try to escape from the evil they have uncovered, but to their horror, soon realize that the mansion and the family who live there, do not want to let them go. The film was recognised as “a classic British horror with an international twist”, when it previously premiered at the 41st Montreal World Festival in the First Film World Competition section and followed with London East End, Beijing and Seattle Film Festival.